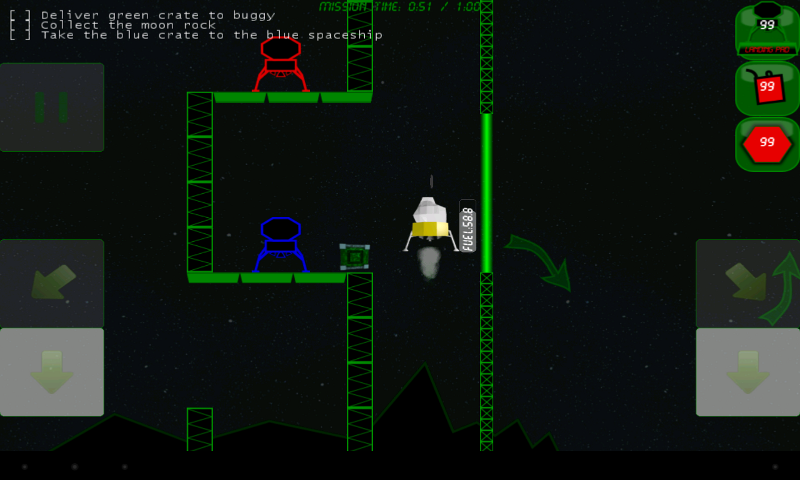 Play Lunar Commander in your Browser now!!! 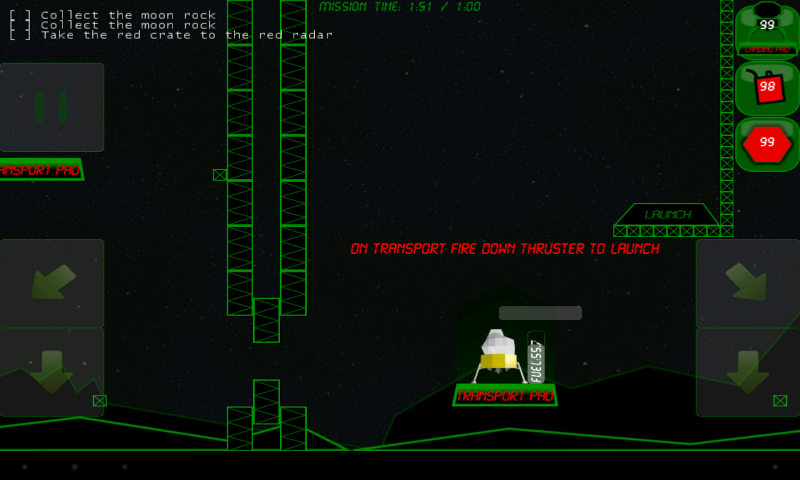 Play the HTML5 version of Lunar Commander in your browser right now! 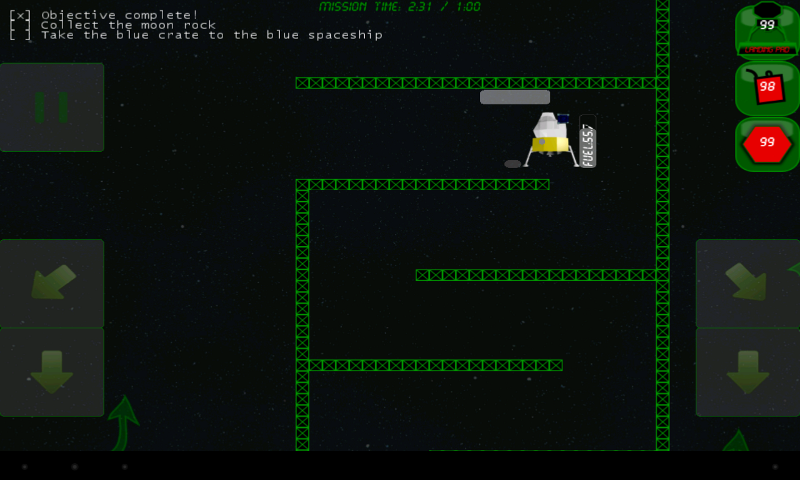 Click here: Play Now - Click Here! 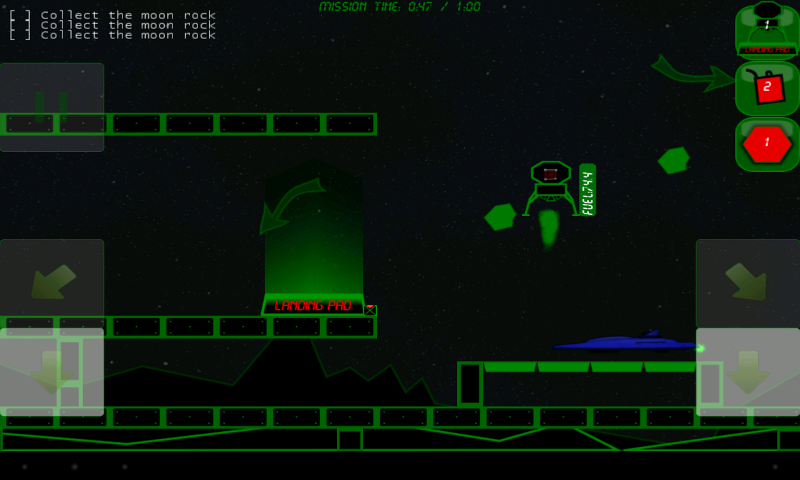 Play on your phone or tablet!!! 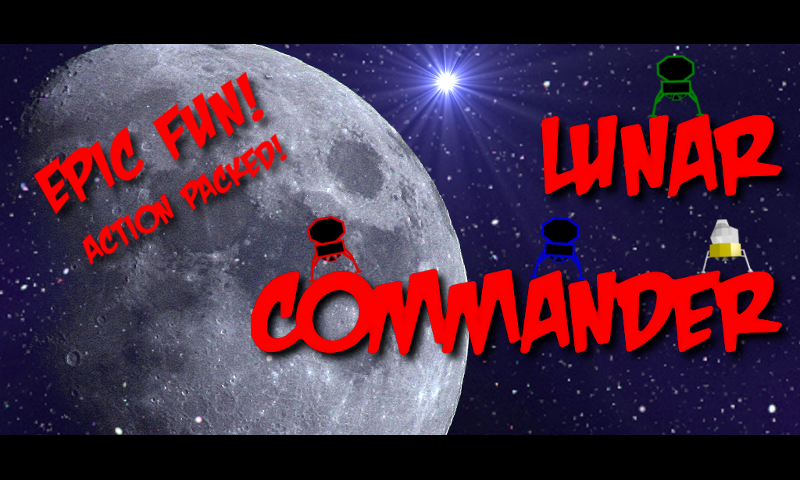 Three Liter Games is proud to announce the immediate availability of Lunar Commander! 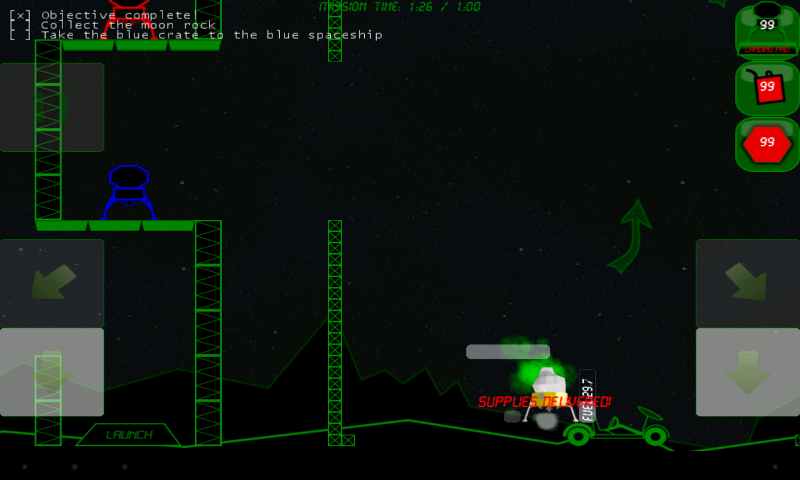 Lunar Commander Lite - Available now!!! 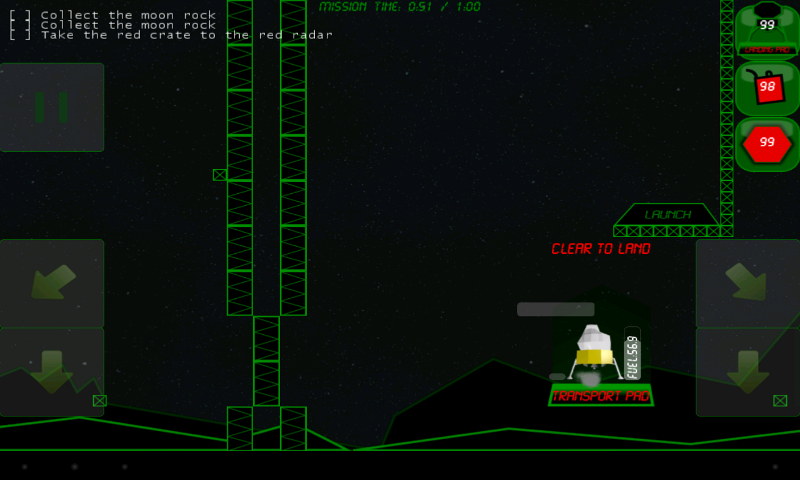 Three Liter Games is proud to announce the immediate availability of Lunar Commander Lite (FREE)!